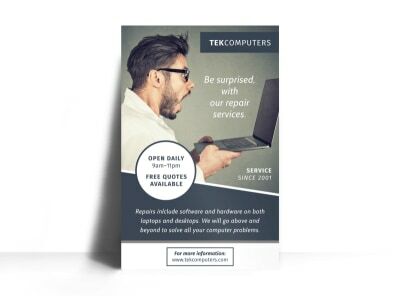 Customize our Computer Repair Outreach Poster Template and more! 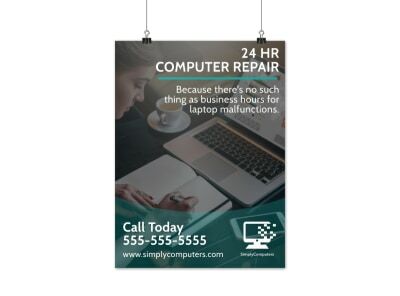 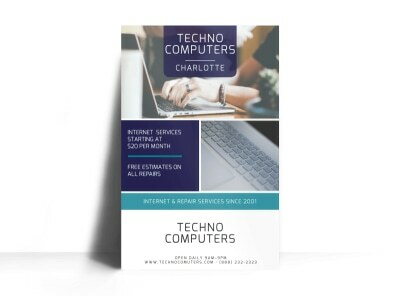 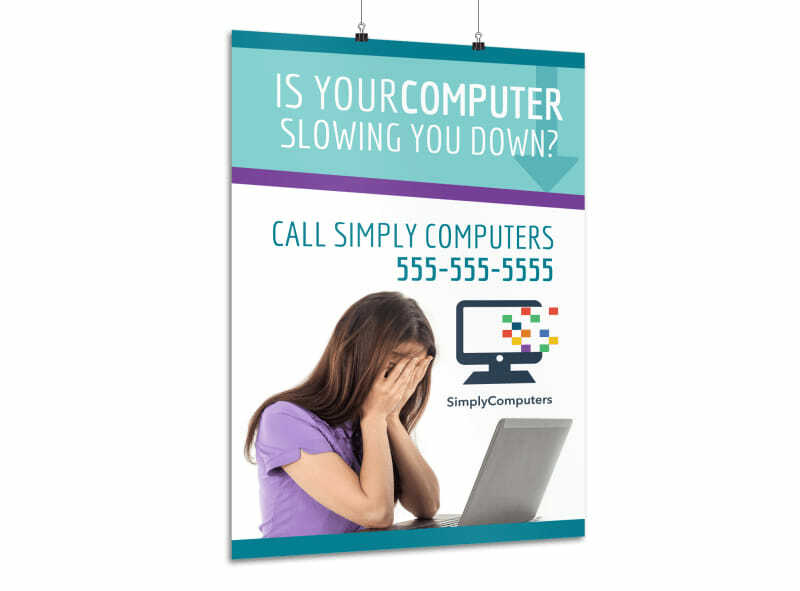 Repairing PCs and Macs is your thing, so advertise your background and expertise with this handsome poster. 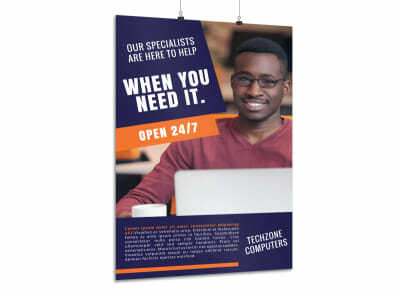 Make your poster uniquely yours by adding relevant images and text, and personalize it further with your selected colors and other design elements. 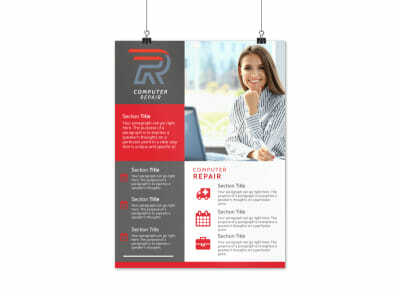 Let’s start designing your poster now; you can opt to print it from anywhere!